Many times, when someone starts blogging, they don’t realize they can make money off of it and turn it into a full-time income. Having a creative outlet to channel your skills is a great benefit of blogging, but you can also turn it into a business. 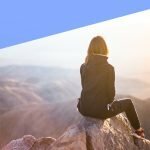 I’ve grown my personal blog and have been making a profit for over a year now. That’s why I created Jolt Influence, to share these blogging secrets with you! No matter if you’re just starting a blog or have been blogging for years, you can start making money today. After reading this post, no longer will you have to wonder how to make money blogging. 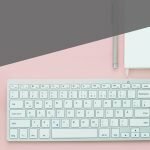 Although this is a pretty lengthy post, it’s extremely detailed and will walk you step-by-step through the process of monetizing your blog and making money. There are a few things you need to do in preparation before you start making money. To be able to make money and monetize your blog, you’ll need to switch to a self-hosting platform. Read more about self-hosting and understand what it is. Being able to monetize isn’t the only benefit of having a self-hosted blog. You’ll also be able to customize your site the way you want, gain access to domain specific email addresses (email@yourdomain.com), and so much more. Learn how to start a blog by reading this step-by-step tutorial. After you’ve set yourself up with self-hosting, you’ll want to make your website visually appealing. When your blog looks amazing, it will attract more readers and keep your current visitors reading more. Minimal fonts – No reason to get crazy, find some great ones with Google Fonts! Stunning Photos – Try to take the majority of your own photos, but if there’s something specific you need, check out Pixabay, Photodune, and Stocksnap. For even more blogging resources, head over to my blogging resource library. Now that you’ve got your website all set up, it’s time to fill it with amazing content! Without good quality content, you won’t attract a large audience. Start building up your library of content and blog posts to share with your readers. Providing valuable content for your readers will keep them coming back for more. There are multiple ways that you can monetize your blog and start generating revenue. Affiliate programs allow you to earn a commission when someone clicks on your link or purchases the product you’re linking to. Amazon Associates – You have the ability to link to anything on Amazon. AMAZING! ShareASale – More of a directory of companies and a mediator, they offer a large selection of affiliates that you can partner with. 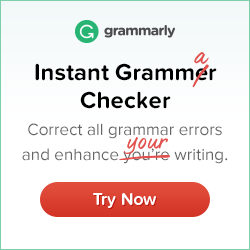 A few of my favorites are MyThemeShop, Tailwind, and Grammarly. 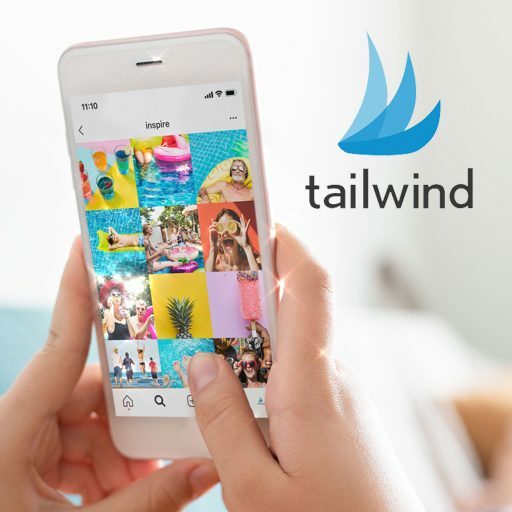 Awin – Similar to ShareASale, they offer partnerships with many different companies. It does cost $5 to join, but after the charge clears on your card the $5 is immediately credited back to you. ShopStyle Collective – A crazy amount of products that you can create an affiliate link for. 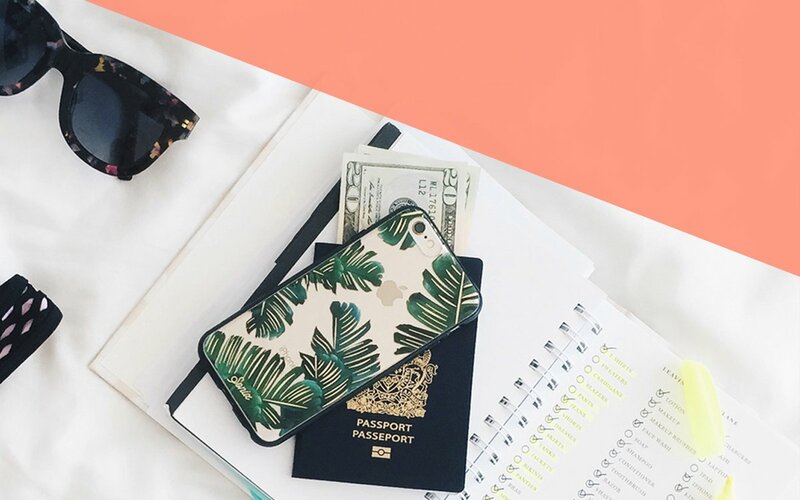 This is great for fashion, beauty, and lifestyle bloggers. Some business also offer their own affiliate or referral programs. I highly recommend for you to do a bit of research to see if your favorite companies offer a referral program. AirBnB – perfect for travel bloggers. 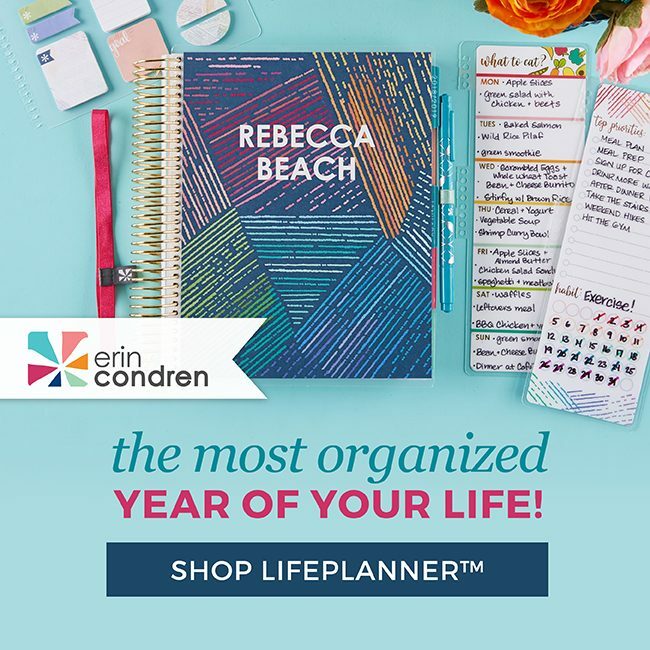 Erin Condren – great for college, lifestyle, or business bloggers. Sand Cloud – fashion, travel, or lifestyle bloggers all may be a good fit. At the moment, the Jolt Influence website is 100% run off of affiliate income. Networks offer sponsored posts and social campaigns that you’re compensated for. A network is the middle-man between you and a brand. This can be an easier and more effective way to get sponsored posts rather than reaching out to the brands yourself. This is where the majority of my personal blog income comes from. I usually do 1-3 sponsored posts each month, depending on how many I apply for and how many I’m accepted for. When accepted to a network make sure to fill out the profile section to your best ability, campaign managers thoroughly read your profile and campaign applications when choosing influencers. Connecting your social media accounts to these networks will help advocate your reach and showcase your ability to be an effective influencer. Some networks do have traffic requirements, these can typically be found on their FAQs page or within the application. Include Advertisements On Your Website. Ads can get a bit confusing and sometimes even frustrating. They don’t always have the biggest payout, but they do add up over time. There are three different types of advertisements, cost-per-click (CPC), cost-per-mille (CPM), and cost-per-action (CPA). cost-per-click: You will earn a certain amount for each time a user clicks on an ad. cost-per-mille: Mille is the scientific abbreviation for 1,000. You will earn a certain amount per 1,000 impressions of an ad. cost-per-action: You will earn a certain amount for each action that is taken from the ad. Examples include purchasing an item, signing up for a newsletter, etc. Google Adsense – One of the most common advertising options, Adsense offers both CPC and CPM ads. If you use Adsense you may see additional terms like click-through-rate (CTR) and revenue-per-mille (RPM). BlogHer Publishing Network – This network offers both CPM advertising and sponsored post opportunities. I currently don’t have any ads on this website, but I do utilize ads on my personal blog. Connect with Brands via Email. The last thing you can do to monetize your blog is to reach out to brands yourself. Collaborating your brands helps you build long-lasting relationships and grow your authority in your specific niche. Collaborating with brands is the same as creating sponsored posts, but instead working through a network, you’re working straight with the brand. You’ll need to do a little research to find who to reach out to and building the perfect pitch. Reaching out to smaller companies and brands is a good place to start if you’ve just entered the blogging world. It’s also a good idea to have a media kit designed and ready to send before you start contacting brands. If you put in the time and effort of reaching out and pitching ideas you can find some great companies to collaborate with! Write and Sell an ebook. People already love what you have to say, so why not sell it to them? Turn some of your post popular blog posts into an ebook. Update the content that you originally wrote and add even more details and specifics when you’re writing your book. As a guideline, your book should be 30% old content and 70% new content. When you can offer really detailed and extensive content your readers are willing to pay for it with the intention of creating a transformation of some sort. Similar to writing and selling an ebook, you can also create an online course. Simply create powerpoint slides and video recordings of the same type of content you would have covered in an ebook. To make your course valuable and worthwhile, make sure that you’re solving a problem that you readers have. As I mentioned before, they’ll want to see some type of transformation in the end. Offer Your Own Products & Services. If you make products like clothing, jewelry, or furniture you can sell those on your website as well! You can create a shop right on your website and sell to your current readers. Shopify is a great platform to help you run your online store. It’s super user-friendly and gives you the ability to create beautiful storefronts. All while providing some top-notch features that easily integrate with different payment methods. Shopify is a great option for both big and small business owners. You can try Shopify for 14 days absolutely free! No matter if you’re a photographer, designer, or offer some other kind of service, whatever your skills are, you can offer your time your website. Including a ‘work with me’ section on your website is a great option when it comes to selling your services. Now that you’ve included affiliate links and banners, certain ads, joined sponsored post networks, collaborated with brands, wrote an ebook, built an online course, and sold your products and services online, it’s time to capitalize on these efforts. Boost your traffic and optimize your site to increase your profits each month. Take the time to analyze your traffic and see which are your top performing posts. Then, update these posts to include affiliate links, ads, or links to a product or service your selling. You can easily incorporate these items without being overbearing. Keep the “sales person” to a minimum and share with your readers what you truly think about what you’re linking to or advertising. Also, make sure that the body copy of your post is well-written and enticing to the reader. Build out a resources page for your readers. This is a page solely dedicated to your audience and what they might need to succeed at what you most commonly write about. For example, on my personal blog, I often write about surviving college. Therefore, I have a resources page full of the items that a college student might need in order to succeed in college. This could also easily been done for other niches as well. to get an idea of what one of these pages might look like, you can check out the Jolt Influence Blogging Resources page. If you haven’t built an email list, hop on it! It’s a great tool to have in your back pocket. You can easily add in affiliate links & banners to your weekly/monthly newsletters. Sending a consistent newsletter also helps to build credibility and turn you into a thought-leader within your niche. Link to your own blog posts & pages. Consistent and relevant content should always be relatable to something else, therefore if it seems fitting, link to your other blog posts within an article. A great rule of thumb is to try and link to your top performing posts from every other blog post. Readers are obviously interested in these high-traffic articles for a reason, so let others in on the secret as well. Plus, this makes it easy for readers to jump from one post to another, learning more and more about what you have to say. Gaining more traffic on your website will help you to ultimately increase your revenue. The more people reading your content, the more people will click on your affiliate links, see your advertisements, and/or possibly buy your product or service. Promoting your own posts on social media is a great way to share your articles with others. One of my favorite social media sites to share my content on is Pinterest. If you’re interested in learning more about using Pinterest to your advantage, then read my Ultimate Guide To Pinterest For Bloggers. Take Advantage of Your Sidebar. There’s so much real estate to work with in your sidebar, don’t forget to take advantage of it! You can use your sidebar for so many different things. I personally use this space for affiliate banners & my most popular posts. You could also add in some advertisements at well. 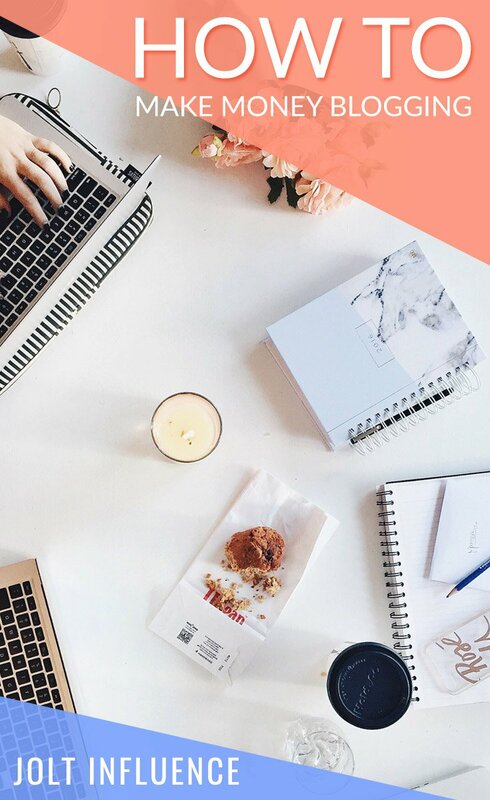 When you take these steps to prepare your website, join affiliate & blog networks, and capitalize on your hard work – you’ll be well on your way to making money on your blog. 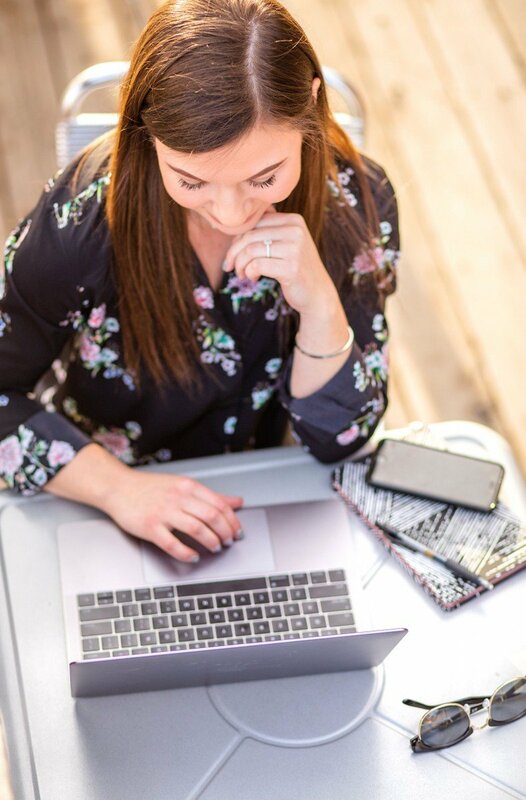 It may seem like a difficult task in the beginning, but with a little perseverance and a lot of guts, you can rock the blogging world (and ultimately create your own business)! Let me know if you need a pep talk or some advice, I’m here to help!